Sri Lanka has recently announced the hosting of Nidahas Trophy 2018 as its celebrating its 70th Independence Day. Sri Lanka has invited India, Bangladesh to play 20 over tournament starting from 6th March 2018 until the final match on 18th March 2018. All the matches of the tri-national series will be played at R. Premdasa in Colombo. Sri Lanka has scheduled seven-matches out of which the introductory match will be played between Sri Lanka and India. The second match of the tournament will be play between Bangladesh and India. 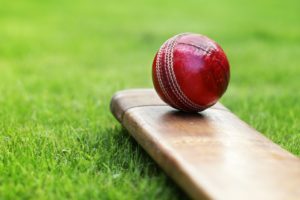 Indian cricket team is led by Virat Kohli who has scored 55 centuries on the Test and One Day International and has become the eighth highest century-maker in the cricket history. Virat Kohli is consider as one of the four greatest batsmen of his era. The batsman is fluent all around the pitch, he is equally confident off the front and back foot. Sri Lanka’s captain Angelo Mathews made his international debut in November 2008 against Zimbabwe. Mathews scored his first One day international against India in November 2014. But Sri Lanka had failed to win the match. Angelo Mathews started his career by playing for Sri Lanka’s under 19 cricket team and became the captain of the team in 2006. The batsman has always maintained his stand among the most revered all-rounders going around the world. Bangladesh captain Mahmudulla made his debut on July 9th against West Indies and he lost his batting skill but created a mark with his bowling skills. He took 8 wickets in the match including a 5-wicket haul and took Bangladesh to their first ever win abroad. Batting at 7th number Mahmudulla was pick up for World Cup where he took Bangladesh towards victory against England. It will bean exciting tournament to watch all the best captains with their amazing teams on the ground. You can watch the tri-national series online on YuppTV as it has bagged exclusive digital rights. 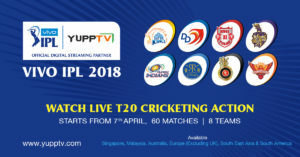 YuppTV customers can watch the NidahasCup 2018live Streaming online on multiple devices with internet access on the mobile phone, laptops, computers, ipad’s, tablets, smart television etc. 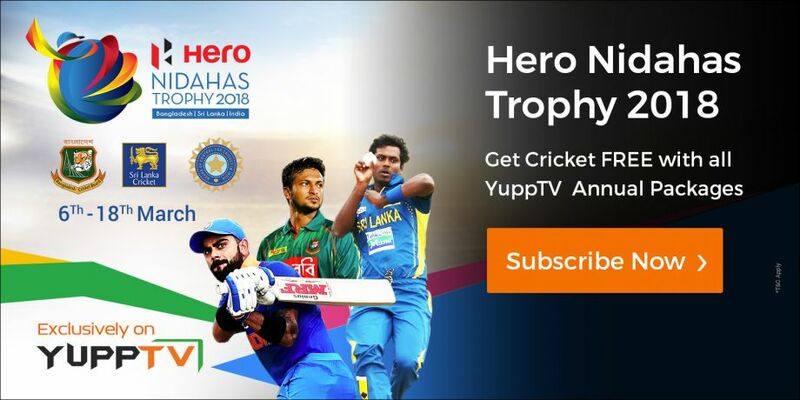 Customers and other userscan watch Nidahas trophy live for free on YuppTV in many countries. Where in few countries the usershave to purchase the cricket package online at very reasonable prices. Enjoy watching Nidahas Trophy 2018 like on YuppTV uninterrupted from anywhere in high quality.